MANILA, Philippines - The top 3 young artists of 'The Voice Kids Philippines' Season 3 woo for public votes in the Grand Finals showdown on Saturday, August 27. Young artists Justin John Alva of Team Bamboo, Antonetthe Tismo of Team Sharon and Joshua Oliveros of Team Lea battle to be the next grand winner of ABS-CBN's top-rating singing competition. Joshua Oliveros is motivated to take home the title in hopes of bringing his family back together. 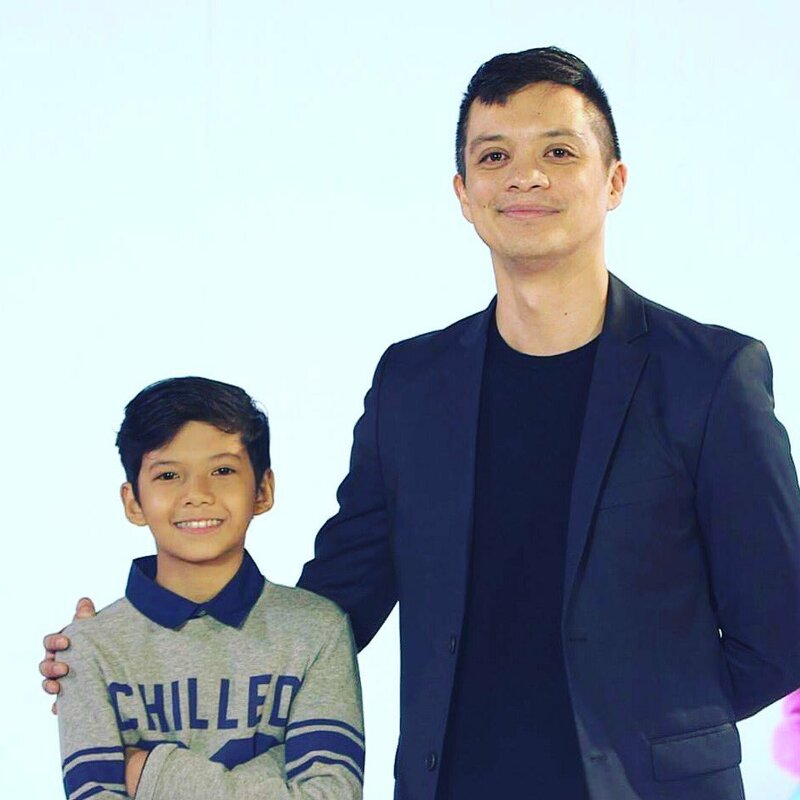 Kamp Kawayan also has the chance of having another “The Voice Kids” champ with the returning young artist and three-chair turner Justin Alva delivering another heartfelt performance that will surely capture viewers’ hearts. Online sensation and three-chair turner Antonetthe Tismo is set to inspire more fans not only with her story but also with her angelic voice. How to vote for your favorite artist on 'The Voice Kids' Philippines Season 3 Grand Finals? Text VOICE space NAME OF CONTESTANT and send to 2366 for all networks. Voting is free for ABS-CBN Mobile, and P1.00/vote for Globe, TM, Smart, Talk 'N text and Sun Cellular subscribers. Who will be hailed as the newest “The Voice Kids” grand champion? Tune in on Sunday, August 28, for the results night.